The event venue was a bit of a mess on that day – and there was a real possibility, and discussion, that the venue may have no choice but to cancel the event. As you can imagine, our client was not happy with Mother Nature’s decision to blow over a few trees and power lines resulting in widespread power outages. They called us, in a panic, wondering how the food was to be prepared without power. It just so happens that we have a plan for that! Being busy during the wedding season is completely predictable. Our life in the catering/event planning world, however, never is. 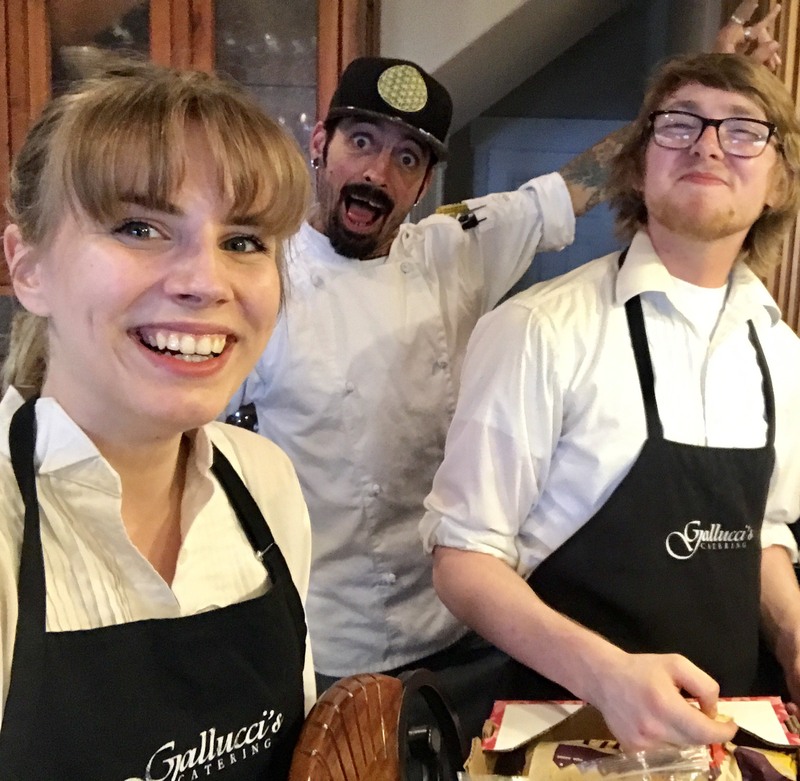 Knowing this means that Gallucci’s Catering must do a bit of preemptive planning so that we can offer our clients the most smooth, and successful, outcome possible – even when faced with the unexpected. Our hope is that our clients are not often thinking of us in the days immediately prior to their event. After all, they have hired, and trusted, us to provide a particular product and/or service so that they will not have to worry about it themselves. 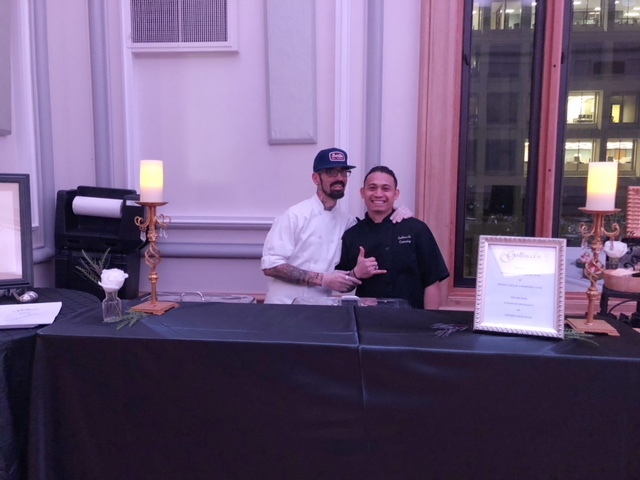 Although our capable catering/event staff takes care of everything on the day of the event, almost all of us behind the scenes can vouch for the fact that the two weeks leading up to any event can get a little crazy. There are meetings to confirm, and finalize, all of the details of the event along with last-minute adjustments to timelines, menus, layouts, and just about anything else you can think of. Throw in Mother Nature’s unpredictability and you find yourself in need of detailed contingency plans. 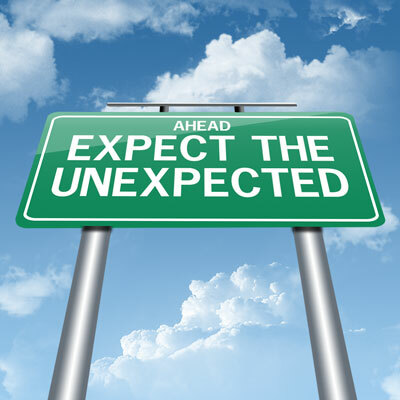 In the catering/event planning world, it isn’t enough to simply react to the unexpected. It must be anticipated, and planned for. When backup plans are in place, it allows us to maintain a calm atmosphere although working through, what can turn out to be, a rather intense scenario requiring us to reestablish order. 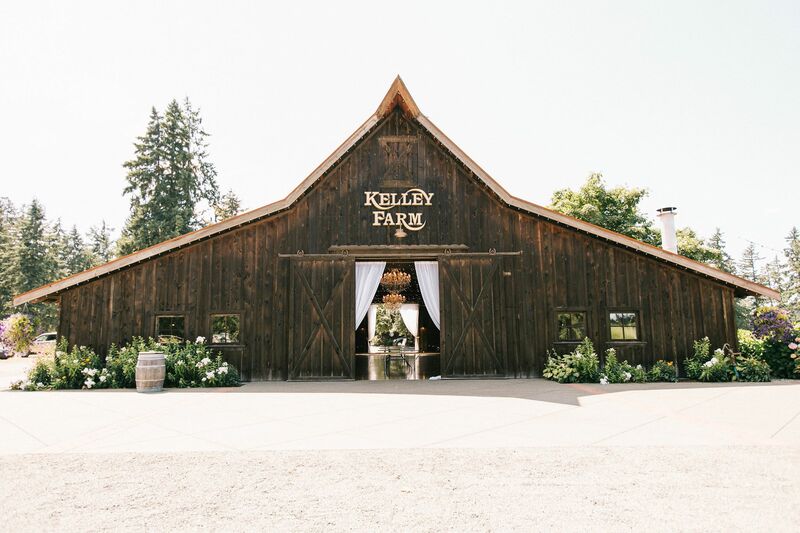 When you’re planning an event, make sure to think about any potential contingency plans that might become necessary. For example, is your event scheduled during the rainy season? Are there special guests and/or speakers who could become ill, or have an emergency, resulting in the need for an alternate plan? The sooner you begin to think about these things, and their potential consequences, the better. Although it is preferable if nothing unexpected happens, thinking about this possibility will allow you to get everyone involved in the planning, and orchestration, of a Plan B if it becomes necessary. Thinking about these things early in the planning process can invalidate the need to panic closer to the time of your event. Our compliments to all of our countless, creative, partners in the event planning process (e.g. venue managers, event coordinators, cake decorators, photographers, DJs, etc.) on yet another successful wedding season (despite the unexpected)!